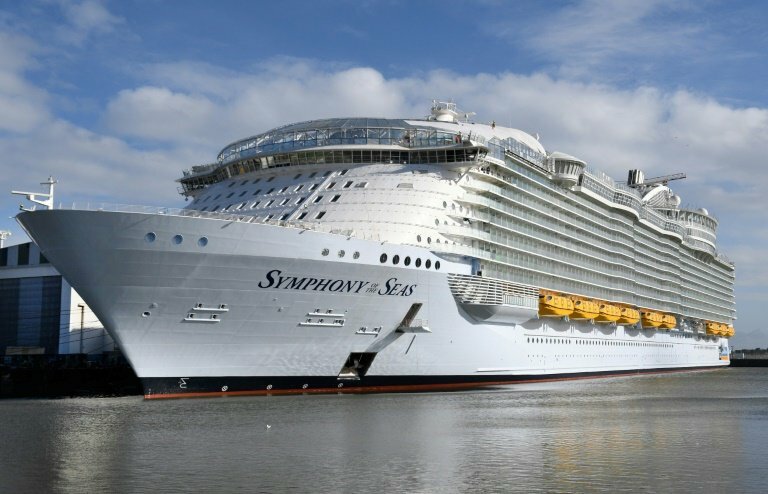 This Monday 21st May will come to Mallorca the mo biggest cruise ship Simpfonyof the Seas-oasis class cruise ship , owned and operated by Royal Caribbean International. Facilities includea children’s water park,a full-size basketball court,ice-skating ring,and two 43-foot rock-climbing walls . There is also a “central park” which contains over 20 000 tropical plants! Besttransfers-mallorca, offer in Mallorca the best excursions ! Only you mast to visit our website,and you will see all information!